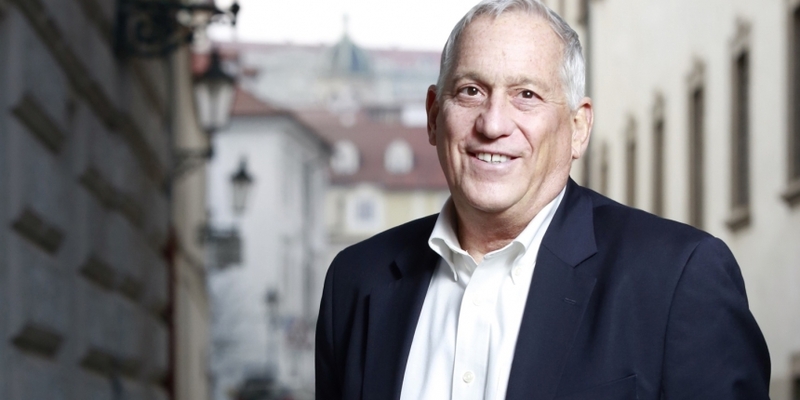 Walter Isaacson, author and CEO of the Aspen Institute, has said the advantages offered by disruptive technologies such as bitcoin will help shape the payments space in 2015. Speaking to CNBC’s Squawk Alley yesterday, Isaacson emphasised that, while payments innovations like Apple Pay are a step forward for consumers, it’s important to find new technologies that will disrupt the banking and credit card systems “so we can have easier payments systems”. With his comments, Isaacson joins the likes of Sir Richard Branson and American Express’s Kenneth Chenault in recognising the disruptive potential of bitcoin in payments. Others, however, such as Matthew Driver, MasterCard’s president for South East Asia have been more sceptical. The Aspen Institute is an educational and policy studies organisation based in Washington, DC. 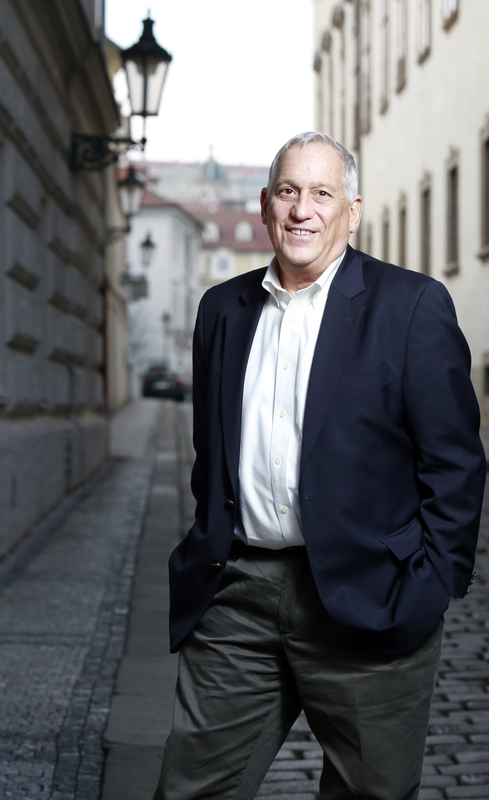 Isaacson has previously been the chairman and CEO of CNN and the managing editor of Time, and has written a number of biographies, including one of Apple founder Steve Jobs. Over and above speculation for profit, Isaacson said he believes bitcoin has caught on because of it’s potential in micropayments. “I can pay 25 cents, 50 cents, whatever,” he said. Currently, the traditional banking industry does not allow micropayments, Isaacson pointed out. However, a “change purse” of digital currency would allow people to easily reward the creators of songs, blogs and even newspapers. “It would start an economy where people could sell things digitally, for small amounts of money, and I think it would revive journalism and many other things,” he said. In a recent LinkedIn article on the same subject, he explained that companies such as ChangeTip, BitWall, Coinbase and others will empower creators and consumers of content and eventually strip some of the power away from companies like Amazon, Alibaba, and Apple. Isaacson cited mileage and loyalty rewards programmes as another use case for digital currency micropayments. “That [reward] goes in a wallet, you spend it online,” he explained. While acknowledging that bitcoin is controversial in some circles, Isaacson said “there is a hunger for ‘cybercurrency'” amongst younger people. Briefly addressing the regulatory issues facing bitcoin startups, he compared the banking institutions to taxi companies, which “deeply protect” themselves from disruptive technologies like Uber. He expressed disappointment that Apple Pay is less of its own innovation and financial technology than something like bitcoin, which requires structural change to use and integrate into society. Instead, its one more way of using credit cards. Isaacson raised the point that protocols that would allow such micropayments were originally included in the World Wide Web’s early development plans. These would have allowed users to make small payments without the “mental transaction cost and the other transaction cost of going through a credit card or PayPal or Apple Pay”.